Chongqing Mayor’s International Economic Advisory Council helps promote cooperation and exchanges between Chongqing and the world. Chongqing Mayor’s International Economic Advisory Council (hereinafter referred to as “CMIEAC”) is to promote economic cooperation and technological exchanges between Chongqing and the world’s multinational corporations and enhance the awareness of the international business community on the economic and social development of Chongqing. The advisory meeting was proposed by foreign representatives and approved by previous Chongqing Mayor Hongju Wang. Up to 2018, CMIEAC has been successfully held thirteen times. 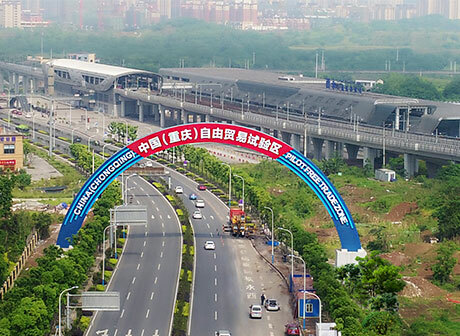 The theme of the 13th CMIEAC is “Chongqing’s intelligent road: strategy and measures”. The purpose of CMIEAC is to share with the Chongqing Mayor viewpoints and recommendations that could bring benefits to the sustainable progress of Chongqing’s economy and society and harmonize the development between human and nature. That is, to introduce successful experience into Chongqing to expand the information channels and broaden the decision-making mindset. 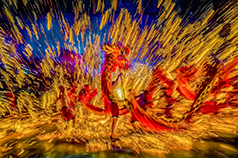 Furthermore, to promote the understanding of the international business community on Chongqing’s development and investment environment, to enhance the international popularity of Chongqing and its attractiveness to investors, and to promote the exchanges and cooperation between Chongqing and the international business community. CMIEAC is also an important window for Chongqing to learn from international experience, expand its opening-up to the outside world and promote international communications and cooperations. All members of the advisory group have actively made suggestions, promoted pragmatic cooperation, and jointly participated in and witnessed the development of Chongqing, with their international vision, professional knowledge, rich experience, and foresight. The 13th CMIEAC was successfully held from September 15 to September 16, 2018. 30 members of the Mayor’s Advisory Group from 12 countries and regions attended, including 22 counselors, 8 consultant representatives or observers had a deep communication with the representatives of Chongqing’s government and made wonderful speeches. 88 “golden ideas” were collected during this annual meeting. 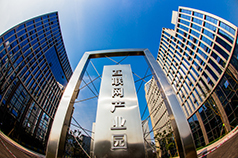 The reference and support for the development of Chongqing’s intellectualization were given in the following directions: leading key technological innovation with intellectualization, promoting the construction of the modern industrial system with intellectualization, improving the level of social governance with intellectualization, and creating high-quality life for the people with intellectualization. Chongqing has a good fundamental industrial base. It is necessary to promote the cultivation of 3D printing clusters, encourage some leading enterprises to enter the intelligent manufacturing industry, promote the integration of intelligent manufacturing and traditional key industries, improve the core competitiveness of Chongqing’s intelligent manufacturing industry, and foster industrial clusters of the whole industrial chain. The planning and deployment of new technologies in Chongqing have been on the right track. 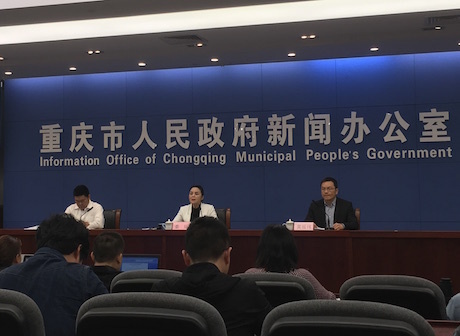 It is very important for the Chongqing municipal government to carry out the digital transformation plan based on artificial intelligence. It is suggested that Chongqing should grasp 5G to seize the opportunity for the large-scale development of AI. It is suggested that Chongqing should make full use of the Internet of Things technology to promote the digital transformation of traditional industries to realize intelligent manufacturing and help Chongqing achieve these goals and achieve the competitiveness in the field of intelligent manufacturing. Judging from the proportion of enterprises in Chongqing, small and medium-sized enterprises account for 3/4 and output value accounts for 42%. The challenges of these small and medium-sized enterprises are more to realize the interconnection of information platforms, while the funding capability of small and medium-sized enterprises are relatively weak and they need a solution to improve energy efficiency. It is suggested to build a “cloud ladder” for small and medium-sized enterprises to help the development of the Internet for Chongqing industry and for small and medium-sized enterprises. Establishing a Chinese talent pool in Chongqing, through strengthening the construction of localized courses, encouraging domestic universities and research institutions to cooperate with foreign partners, promoting the development of China’s intelligent technology while enhancing the strength of the city’s intelligent technology. 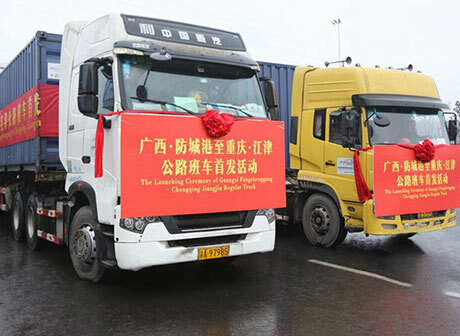 At the same time, it’s suggested to use fiscal policies to promote the development of high-end manufacturing, such as granting subsidies, allowances and low-interest loans to the enterprises which agree to set up high-end manufacturing plants. Based on the existing advantages and industrial foundation, Chongqing has great potential in promoting the deep integration of intelligent technology and the real economy and developing intelligent manufacturing. By further encouraging intelligent innovation and centralizing advantages in planning and layout, Chongqing will better embrace the era of digital transformation and intelligent manufacturing, seize the historical opportunity of the fourth industrial revolution, promote the industrial value chain to leap greatly, and move from “Chongqing Manufacturing” to “Chongqing Smart Manufacturing”. In China’s manufacturing industry, Chongqing is a very important city, which has formed an automobile industry cluster and electronic industry cluster. 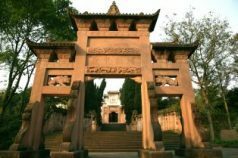 Upgrading traditional industries through intellectualization in Chongqing is of great significance regarding its scale and radiation scope. 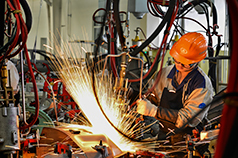 In the process of promoting the intelligent upgrading of traditional industries, not only accelerate the intellectualization of the development and manufacturing process, but also introduce relevant measures in a wide range of intellectualization, including the intellectualization of the use process. Chongqing shall build people-oriented smart urban communities in the future, with the goal of attracting intelligent talents. A smart urban community that truly integrates key elements such as innovation and intelligence will effectively speed up the process of intelligent development of Chongqing, assist Chongqing successfully transform its innovation, and occupy a strategic and advantageous position in the future urban competition. In addition to drawing lessons from excellent domestic practices, Chongqing shall further actively seek international cooperation. 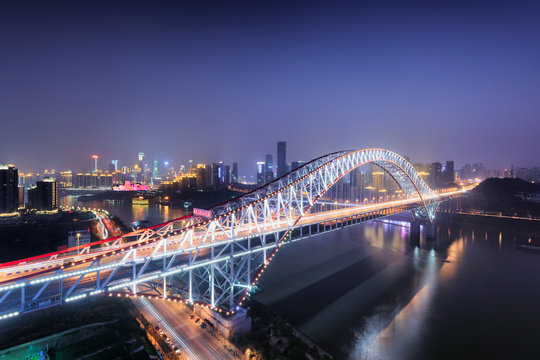 Through extensive international cooperation, Chongqing could be familiar with advanced international planning and design concepts and learns experience from successful cases of other cities. the platform, provide different kinds of data to all eligible stakeholders in the green reform, promote innovation with the analysis and utilization of the data from multiple perspectives.